When all-out speed up, down, and all over the trail is what you're after, the Enduro Pro is ready to take your call. 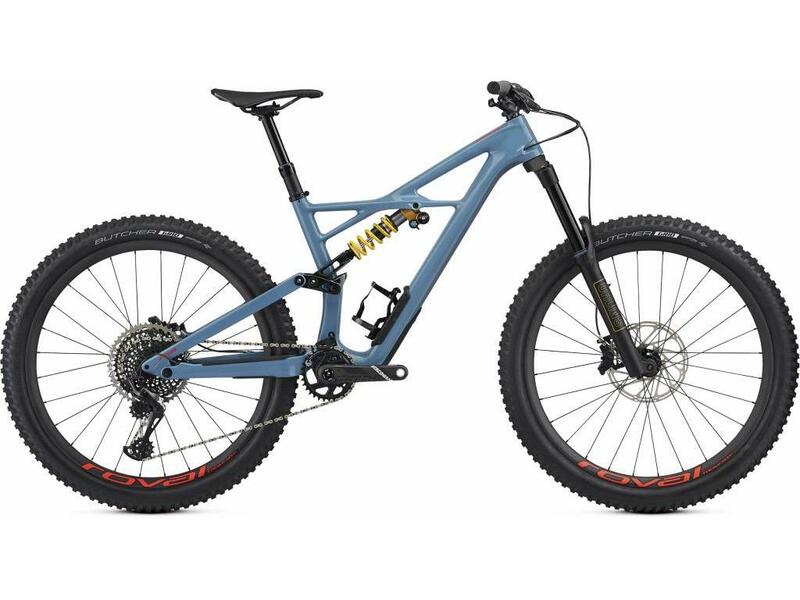 It has the snappy, ready-to-shred attributes that today's trail riding demands, like a slacked-out geometry, plenty of travel, and a nice-and-stiff frame, while still being able to pedal like nobody's business. And with its 27.5-inch wheels, it's awesomely-playful. You like gettin’ rowdy, we like gettin’ rowdy, so we figured, “Why not create a bike that lets us do the thing we all love most?” Well, that’s exactly what we did with the Enduro. Versatile, adaptable and durable - the Range Aluminum offers category-bending Enduro capabilities in a premium aluminum bike. Versatile, adaptable and durable - the Range Aluminum offer amazing Enduro capabilities in a premium aluminum bike. Who says that carbon should have all the fun? Not us. The Enduro Comp 29 flies in the face of carbon superiority, with an alloy frame that makes you wonder why you wanted carbon in the first place? 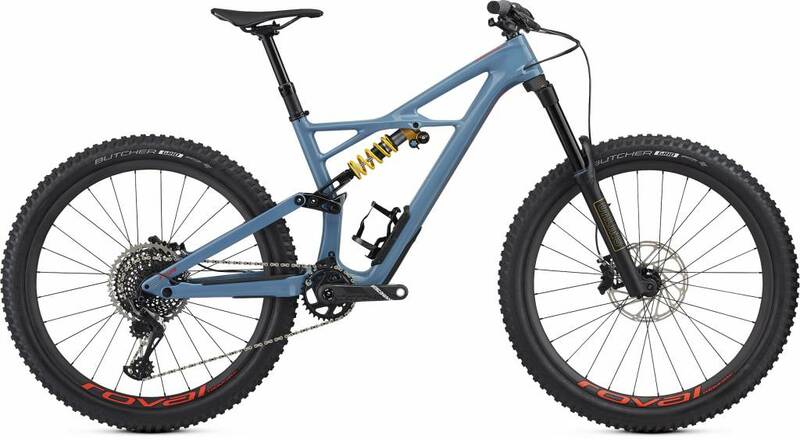 Wait—a long-travel trail bike that climbs well and goes hard on the trail? Yeah, we didn’t think it was possible either—until we designed the Enduro Elite. Who says that carbon should have all the fun? Not us. The Enduro Comp 27.5 flies in the face of carbon superiority, with an alloy frame that makes you wonder why you wanted carbon in the first place? The Range Carbon is the ideal Enduro bike, purpose-built to rip downhill with category-bending capability.